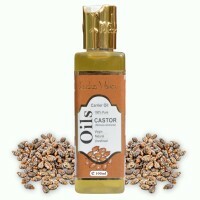 Organic Cold Pressed Castor Oil - 300mlDescription: Castor Oil is a very pale yellow liquid tha..
Khadi Herbal Ayurvedic Castor Hair Oil is give in to the Countless Benefits Take pride in your lusci..
Neev Castor Oil ( 50 ml)DescriptionThe Oil penetrates deeply into the skin and hydrates..
100% pure, cold pressed & organic castor oil derived from the seeds of plant castor (ricinus com..
Organic Cold Pressed Castor Oil - 200mlDescription: Castor Oil is a very pale yellow liquid tha..
Khadi Pure Gramodyog™ Herbal Ayurvedic Castor Hair Oil is give in to the Countless Benefits Take pri.. 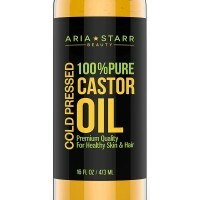 Nature Sure™ Castor Oil (arandi tel) is manufactured with 100% pure ingredients and is the elixir for beautiful hair and glowing skin. 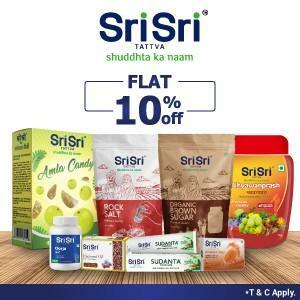 Enriched with Vitamin E, Omega 6 and proteins, it is a soothing relaxant and calmative remedy for dry skin, sunburn, dermatitis, and other skin related problems. It boosts production of collagen and hydrates skin. 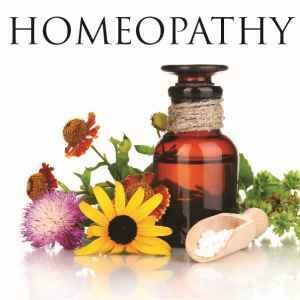 It is also highly beneficial for all sorts of stomach related problems. 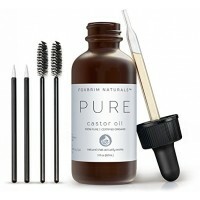 Originally grown in India and Africa, castor oil (Ricinus communis) is renowned globally for its medicinal and curative properties since ancient times. 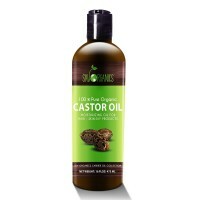 Nature Sure™ Castor Oil is your panacea that acts as a skin moisturizer, hair conditioner, laxative, anti-infective, and immunity booster – all at once. 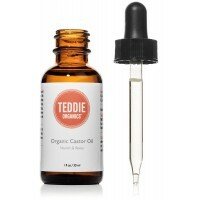 A massage of Nature Sure™ Castor Oil helps lactating mothers promote blood circulation and restore the body’s natural capacity for breastmilk secretion. 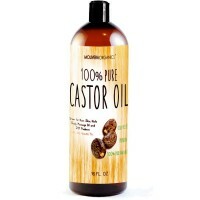 100% Pure Ricinus communis - Castor Oil - 100 mlSUITABLE FOR ALL HAIR AND SKIN TYPESIngredi..
Castor oil is separated by squeezing the seeds of the castor plant and is progressively turning into..
Castor oil can provide benefits for the face and skin.Face Acne: The antimicrobial and anti-infl.. 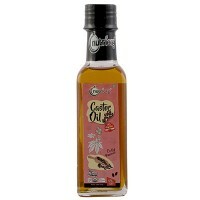 Pure, cold pressed oil of Organic Castor (Ricinus communis) plant seeds. 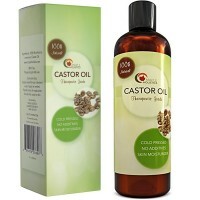 Fragrance Free, Hexan..
Nutriorg cold pressed certified organic castor oil is made from the finest castor seeds which are cu..